Taiwan has become the first region apart from South Korea that officially broadcast the ultra-popular Korean drama The Moon that Embraces the Sun on a TV channel. 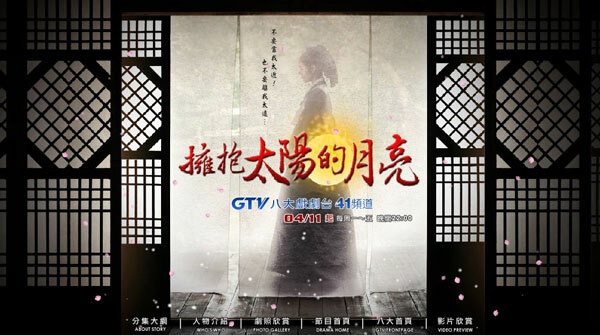 GTV (Gala Television), a commercial cable and satellite TV channel in Taiwan schedules to begin the airing of The Moon that Embraces the Sun from Wednesday, April 11th, 2012 on its GTV Drama (Channel 41). The drama is aired between 10pm to 11pm, everyday from Monday and Friday, with repeat broadcast on several other time slots. As each episode broadcast on GTV is only 1 hour, the drama to run for more than 20 episodes. GTV’s The Moon that Embraces the Sun is expected to be dubbed in Chinese language, as the preview videos featured Chinese version of The Moon that Embraces the Sun OST, though it’s not confirmed yet, and fans have been yearning for broadcast in original Korean voice with Chinese subtitle instead. 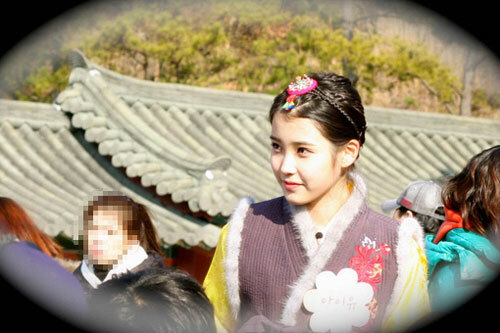 GTV presents The Moon that Embraces the Sun. Visit the official The Moon that Embraces the Sun GTV homepage at http://www.gtv.com.tw/Program/B051420120411U/ or official GTV The Moon that Embraces the Sun Facebook fan page at https://www.facebook.com/sunNmoon.gtv, both in Chinese language.